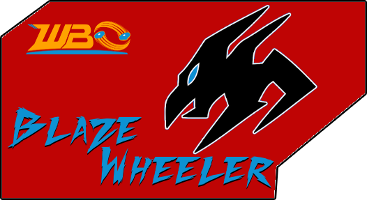 Good luck, with your first tournament, beyblader 5372! (Dec. 22, 2017 8:15 PM)Ayane_2355 Wrote: Good luck, with your first tournament, @[beyblader 5372]! And the 13th is a saturday? TNT will sadly not be attending this event. Didnt really have time to prepare and have had some life issues recently. Maybe next time, if its indoors I cant deal with too much cold weather. (Jan. 04, 2018 8:54 AM)Mstubbs88 Wrote: TNT will sadly not be attending this event. Didnt really have time to prepare and have had some life issues recently. Maybe next time, if its indoors I cant deal with too much cold weather. Might be tough being outside? Any chance of finding an indoor spot? 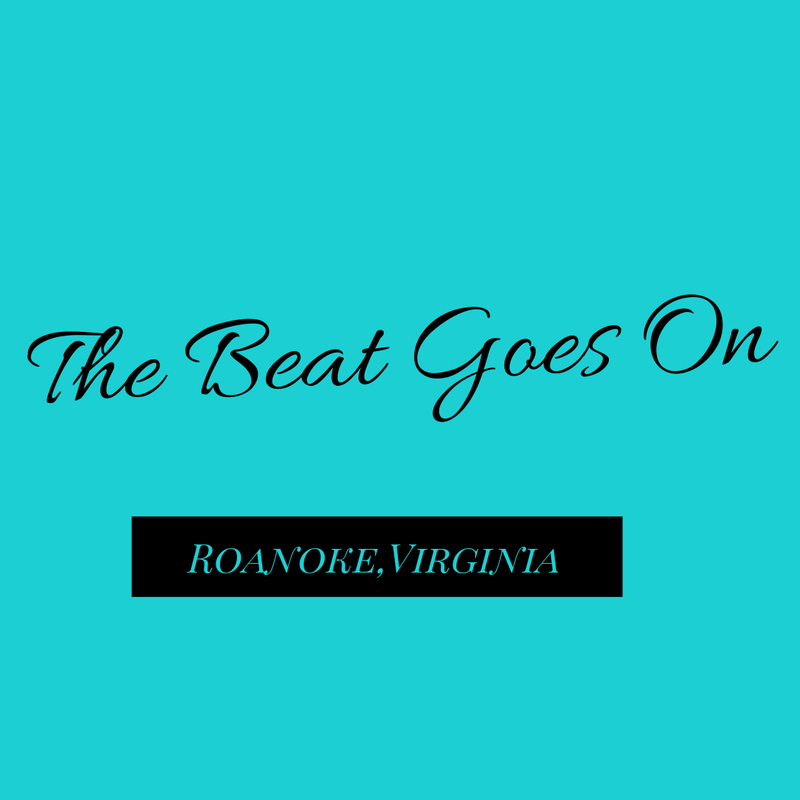 Hotel Roanoke perhaps? I can around and try to find a spot so we don't freeze!!! BTW My son "Phoenix Burst" will be coming and playing! and they are willing to allow us to use any of their public space free of charge!! I've stayed here several times for work and when you go in and turn toward the right... down by the pool and elevator area... There is a great out of the way place we could hold the event?!? Also the restaurant closes at 11am on the weekends. So we could stage people in the chairs there too! Checking now with Hotel Roanoke... though they seem booked on the 13th. Should hear back today on availability. (Jan. 04, 2018 8:56 PM)AmishRaven Wrote: Might be tough being outside? Any chance of finding an indoor spot? Hotel Roanoke perhaps? I can around and try to find a spot so we don't freeze!!! BTW My son "Phoenix Burst" will be coming and playing! Ok Hotel Roanoke is not an option this time... They are booked solid with events that day. But are willing to help out in future. So I think we should go with the Sheraton on 2801 Hershberger Rd. You might want to swing over around 11am this Saturday and walk the site and perhaps talk to someone about what we are planning for the following Saturday - Like I said the Cafe closes at 11am on the weekends and I think that's a great place to have it, down by the indoor pool. People could sit and stage there and maybe we use the carpet area to battle? I say walk it and see what you like best! We have approval already! Did you try contacting Mishap Games or Star City Games to see if you could host it there? (Jan. 07, 2018 8:19 AM)Blaze Wheeler Wrote: Did you try contacting Mishap Games or Star City Games to see if you could host it there? Are you saying Mishap won't let you host there anymore? And by Star City Games I mean the Star City Game Center on Williamson Rd. They usually aren't too busy on Saturdays and might consider letting us do a tournament there. Is it going to be at the Sheraton hotel? (Jan. 08, 2018 3:59 AM)Seth Cohen Wrote: Is this event outside? We are coming Saturday - As I stated... the Sheraton is willing to let us use space inside. We need to lock down if you have another venue indoor or if we are going with the Sheraton? (Jan. 08, 2018 4:00 PM)AmishRaven Wrote: We are coming Saturday - As I stated... the Sheraton is willing to let us use space inside. We need to lock down if you have another venue indoor or if we are going with the Sheraton? FYI, Mishap doesn't want Beyblade tournaments in their store anymore for the same reason Star City Games never let me hold any events at their store; they don't carry the game, so there's not a whole lot of incentive in it for them. So its at the sheraton?